With summer road trips on the horizon, the best laid plans should include some type of literary entertainment. 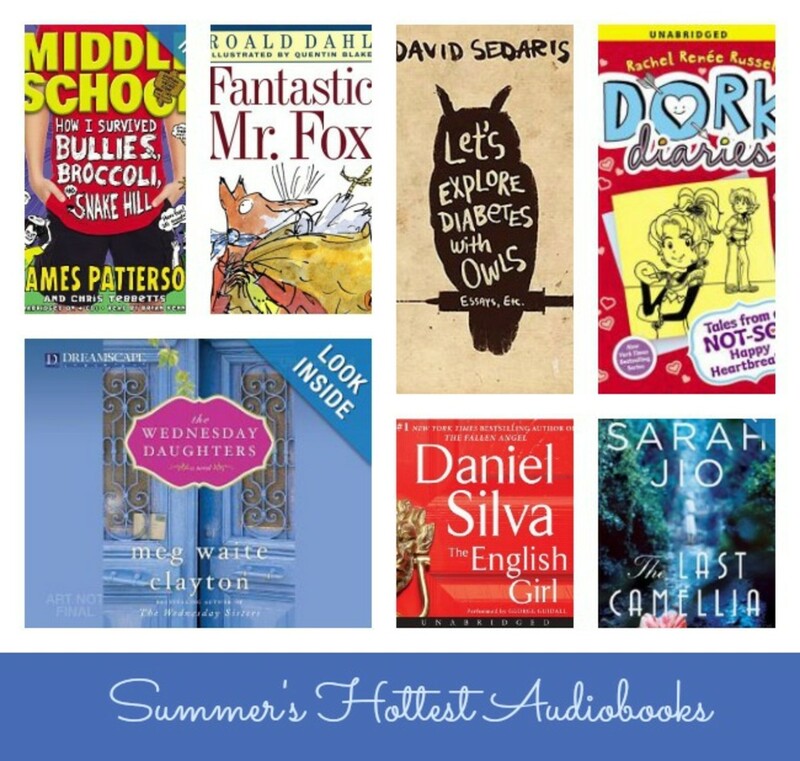 If youd rather hear less of are we there yet? and more just another chapter, please, check out the latest audiobooks. A quick trip to your local library branch will enable you to borrow numerous juvenile and adult titles for little or no cost. Online retailers such as Audiobooks.com, Amazon.com, Bookish.com, and BarnesandNoble.com have the hottest releases available in stores now. No matter what your preference, here are seven picks sure to make your road trip truly memorable. 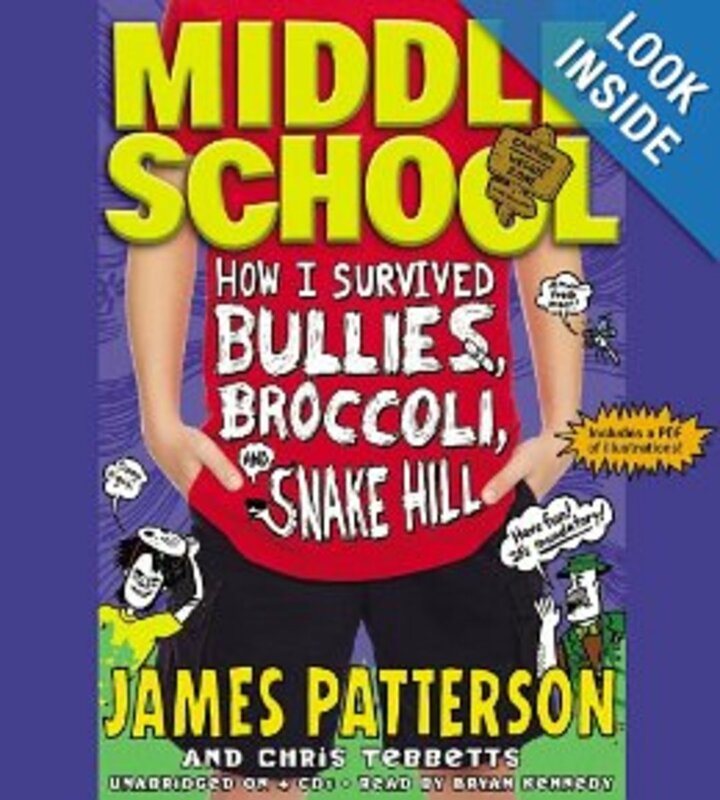 Middle School: How I Survived Bullies, Broccoli, and Snake Hill by James Patterson, Chris Tebbetts (ages 10-13) ($12.13 Amazon.com) is a hilarious story for middle school boys to take on the road. Rafe Khatchadorian is looking forward to summer camp until he realizes its just a modified version of summer school. Making friends has never been an issue for this prankster until he comes up against the boys from the Cool Cabin. With a few life lessons neatly disguised among Rafes capers, this audiobook is a noteworthy choice. 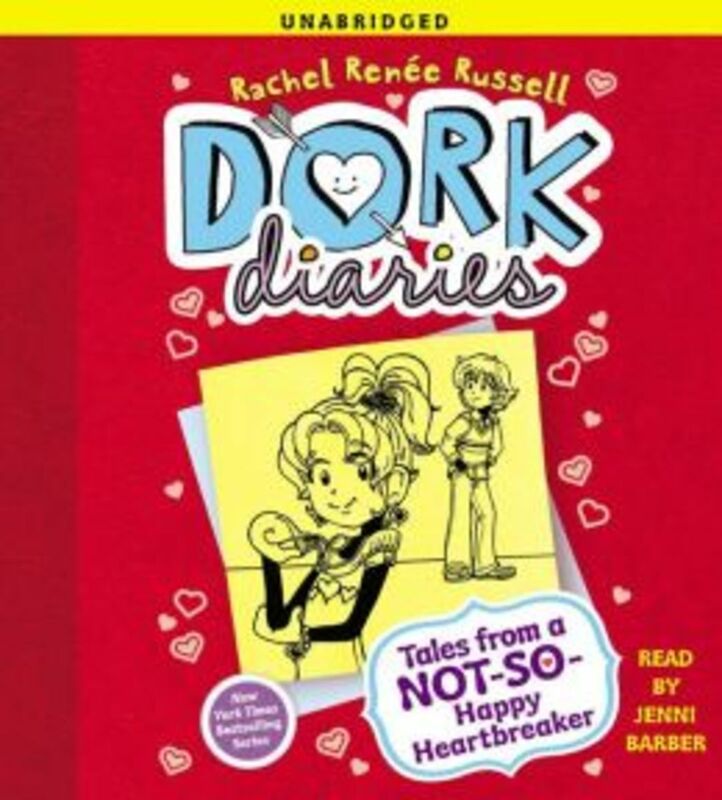 Tales From A Not-So-Happy Heartbreaker (Dork Diaries #6) by Rachel Renée Russell (ages 9-12) ($10.79 BarnesandNoble.com) is a highly popular series for middle school girls. Nikki Maxwell is keeping her fingers crossed that her dream date Brandon will take her to the biggest school dance of the year. 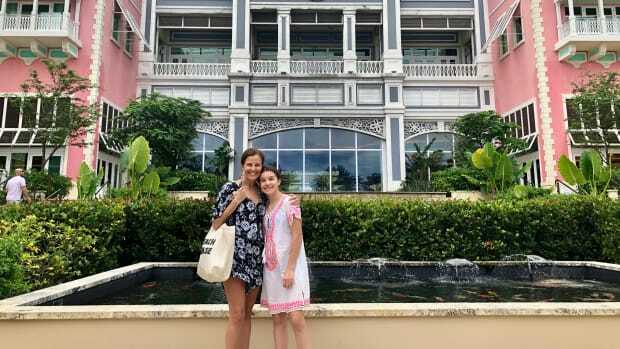 As the special night approaches, Nikki, Chloe, and Zoe find themselves smack in the center of the latest middle school drama. Be sure to add this title to your daughters reading list. 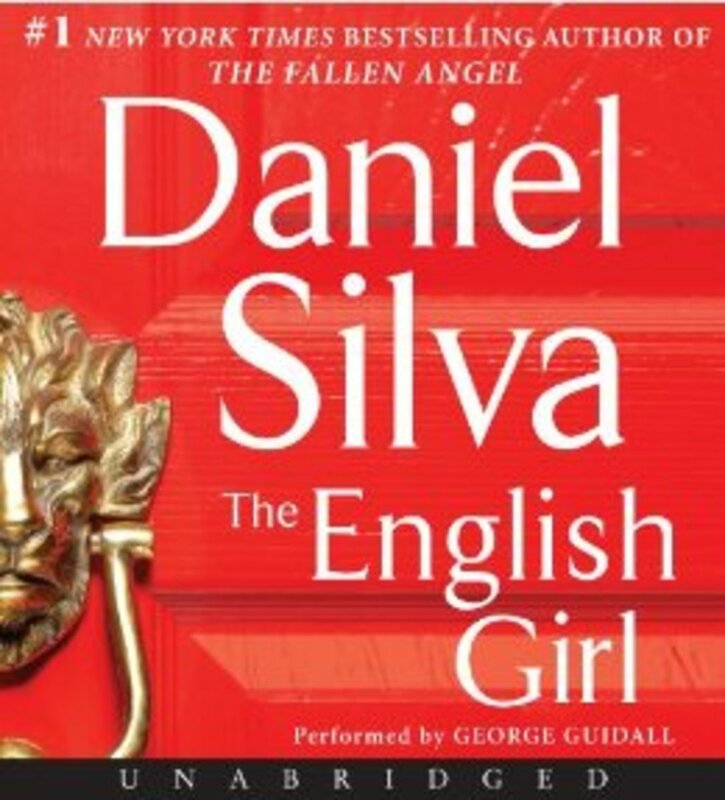 The English Girl by Daniel Silva ($26.99 Amazon.com) is one of the most highly anticipated books of the summer. From the author of the #1 New York Times bestselling book The Fallen Angel, this latest release focuses on Madeline Hart, a rising star in the British governing party. As the mistress of Prime Minister Jonathon Lancaster, she is privy to many dark secrets. When she is snatched by kidnappers, its up to master assassin Gabriel Allon to return her home safely. 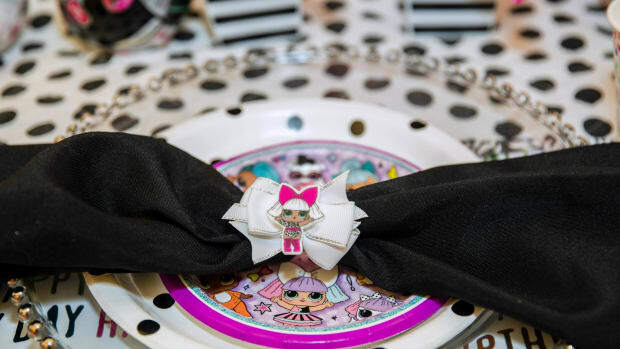 This spellbound story crossing the globe will make the miles pass by rather quickly. 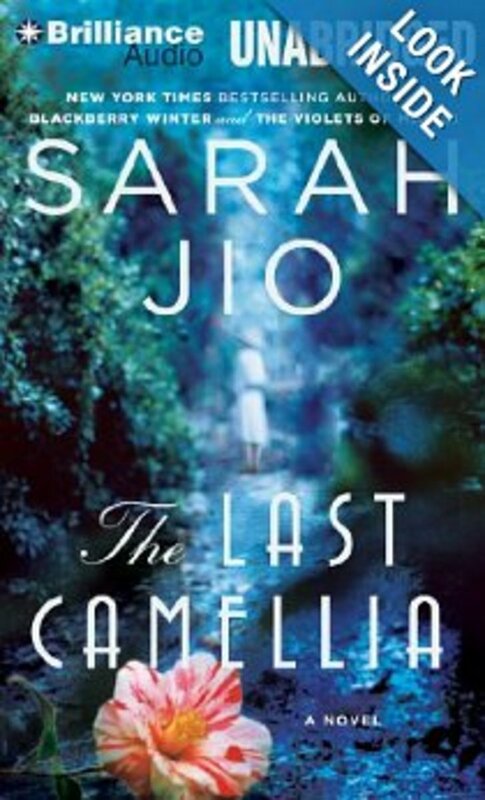 The Last Camellia by Sarah Jio ($14.39 Amazon.com) is the new release by the New York Times bestselling author of Blackberry Winter and The Violets of March. Flora and Addison are two women separated by half a century who share a life-changing association with the mystifying Livingston Manor. From the eve of the Second World War to present day England, Jios tale of secrets, history, and romance surrounding a coveted bloom is one of this summers most talked about books. 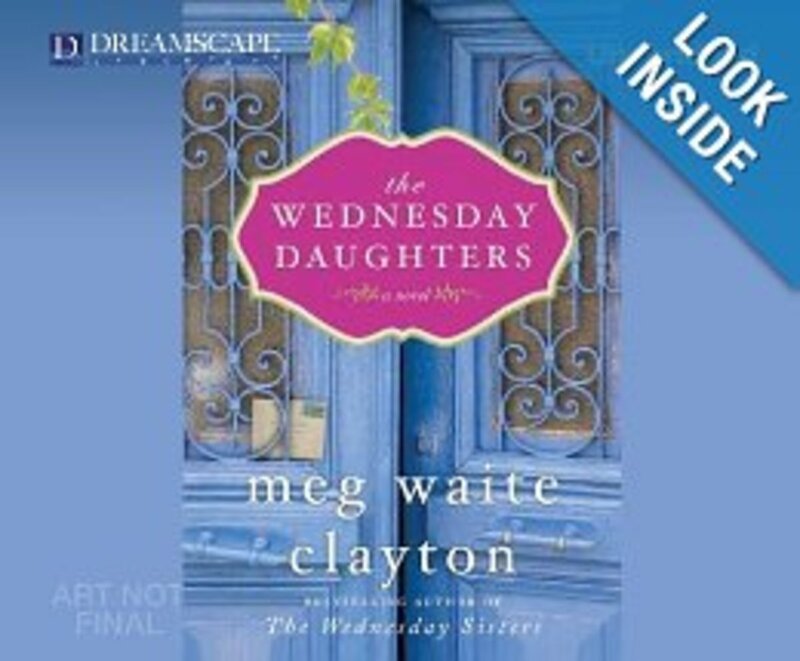 The Wednesday Daughters by Meg Waite Clayton (Amazon $26.99) is my top pick for July. The sequel to the highly popular The Wednesday Sisters, this touching novel explores the true meaning of family and unconditional love. 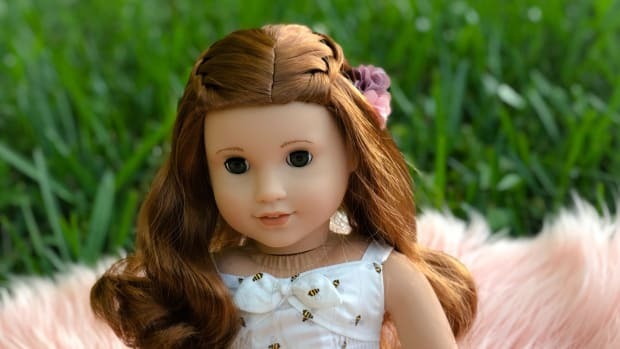 Hope Tantry, along with her two friends, travel to thepicturesque cottage in England where her mother spent time working on her unpublished biography of Beatrix Potter. When the girls stumble upon some mysterious notebooks tucked away in a hidden drawer, they find themselves searching for answers to more than just a secret code. Passing the time in an airport lounge is always made easier by a good book. But it can sometimes be hard to blot out the distractions of delay announcements and angry fellow passengers, so we suggest something short and juicy and funny to take your mind off the hubbub: David Sedaris&apos; self-read stories are the perfect, hilarious antidote to airport fury. 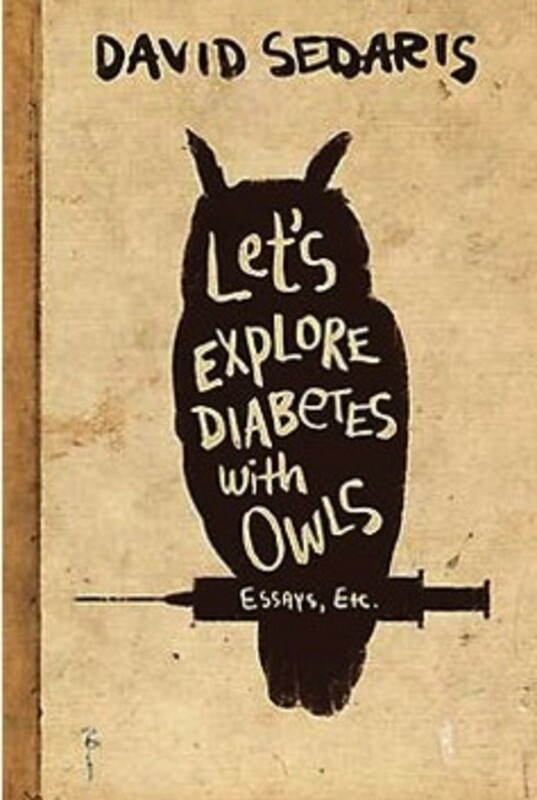 Here you can listen to him read from his latest book, Let&apos;s Explore Diabetes with Owls, or get the audio download of Me Talk Pretty One Day. 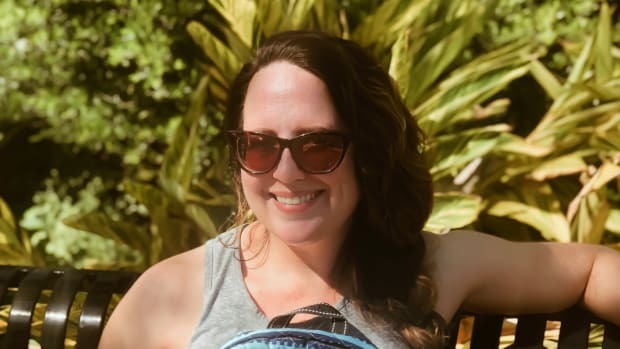 If you&apos;re half an hour into your trip and the kids are already getting restless, what better way to calm them down than to make them listen to a story? 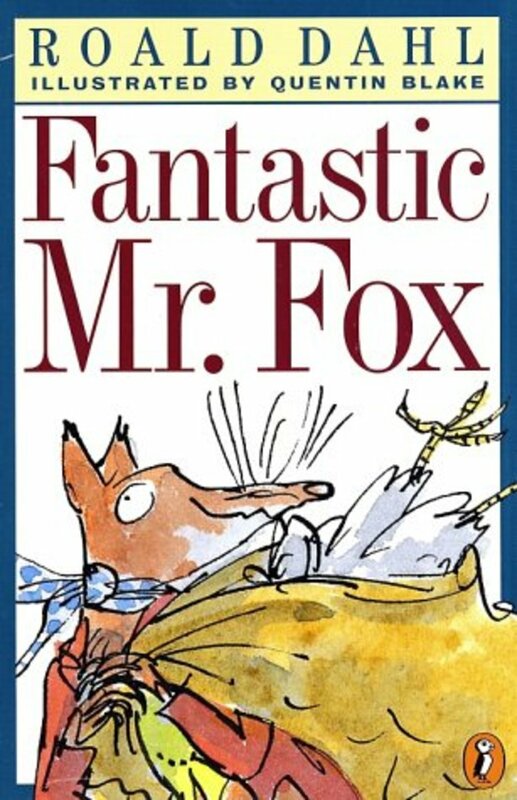 Before he died, Roald Dahl recorded his "Fantastic Mr. Fox," and we can&apos;t recommend it highly enough, especially as it will appeal to kids of all ages, including adults. Get the CD audio version for the car here.